The IDF announced Monday that it signed a demolition order for the homes of two Palestinian terrorists who allegedly conducted two shooting attacks in December. 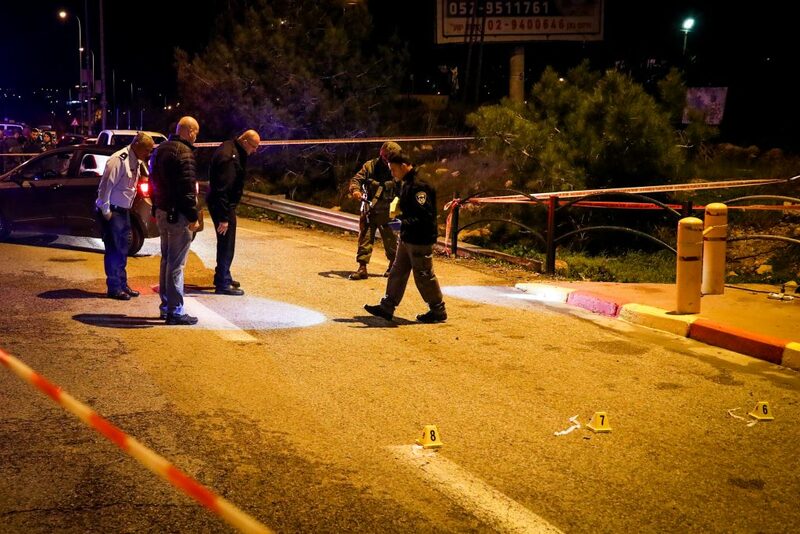 The brothers Salih and Asem Barghouti are believed to have carried out the terrorist attack outside Ofra in which seven Israelis were injured, among them a woman, who was seriously wounded. Her baby, Amiad Yisrael Ish-Ran, died a few days later, Hy”d. Salih Barghouti was shot dead on Dec. 12 in Kobar as he attacked Israeli security forces in an attempt to evade being arrested. On Dec. 13, Asem Barghouti opened fire at a bus stop outside the Givat Assaf outpost, killing two soldiers stationed there – Yuval Mor-Yosef and Yosef Cohen, Hy”d – and seriously injuring two others. After the head of the Central Command signed the official demolition order, the home will likely be razed in the coming days.